SearchQuarry Now Offering Free Lien Records Search Feature No-charge five-day offer allows users to look up multitude of lien related documents including personal lien records, tax lien records, property lien records vehicle lien records and mechanic lien records. 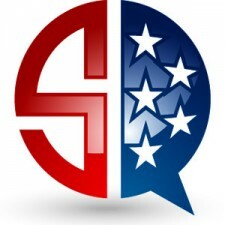 San Diego, California, August 23, 2016	(Newswire.com) - SearchQuarry (SearchQuarry.com), a U.S.-based public records resource utility headquartered in California created to help locate public records information online, has announced the launch of its free Lien Records Search feature. 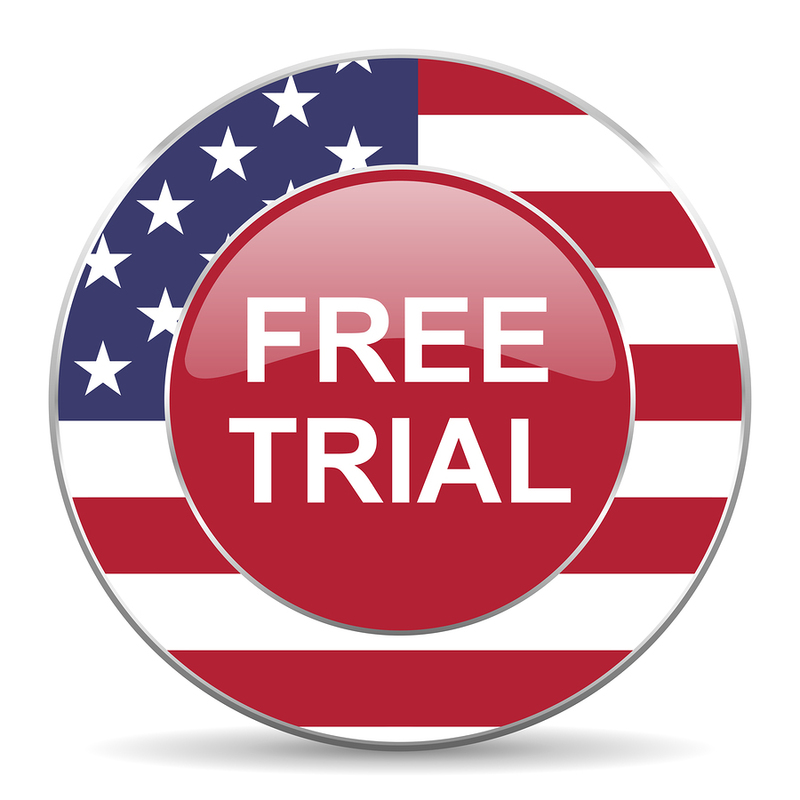 Free for a five-day trial at https://www.searchquarry.com/namesearch?recordtype=Lien&co=ft, the tool allows users to look through lien records simply by entering a first and last name, or by narrowing selections down by adding an optional city and picking a state. Liens records as offered by SearchQuarry can divulge an individual’s full name, contact info and aliases, with users able to search for bankruptcy filings, real estate liens, tax liens, government liens and other types of liens. Under bankruptcy records, users can search for date of bankruptcy, type of bankruptcy, list of creditors, name of trustee and related lawsuits, while under judgements, users can obtain information regarding legal judgements, federal court judgements, state court judgements county court judgements and city court judgements. Court record information is available with regard to case number, plaintiff name, defendant name, final verdicts and court judgements. According to SearchQuarry representatives, the function of searching liens and recorded documents in the U.S public record system is truly an art form, as there are over 3,600 locations in the country wherein one may file a lien notice or record a document. These locations can be at any of three levels – local municipality, county or parish or state agency, and these jurisdictions maintain indexes to recorded documents. Additionally, some government agencies maintain an overall index of all recorded documents and liens notices, while others maintain a series of separate indices within the same office. SearchQuarry reps stress that a researcher should know the particular index to search for a particular record, and that a seasoned searcher knows to search all indexes.